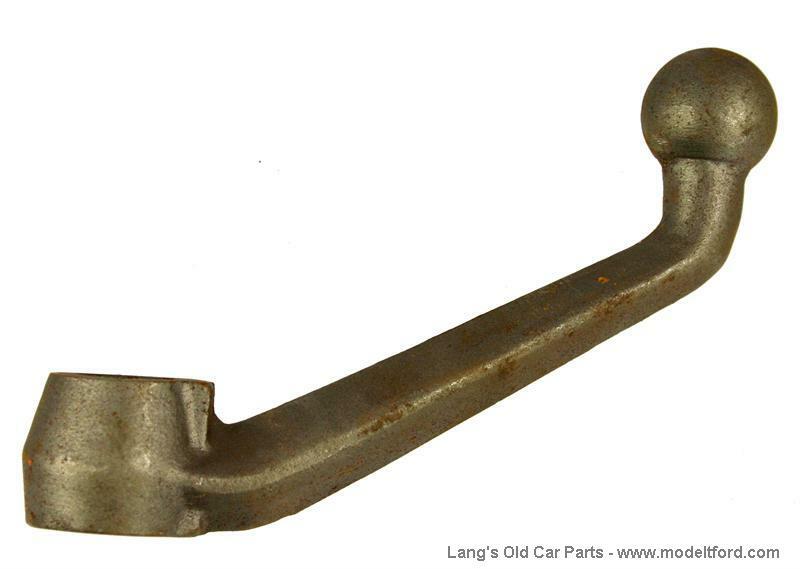 Steering gear ball arm, (pitman arm). Cast Steel. 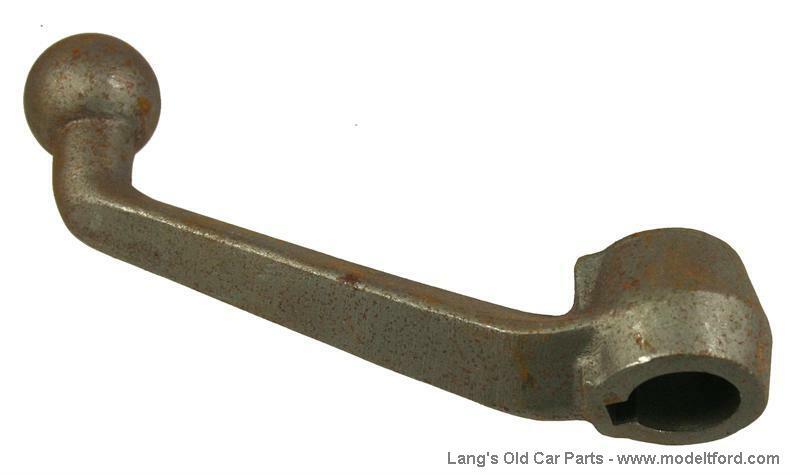 Mounts on bottom of steering column using key Part# 3548 and held in place by castle nut.